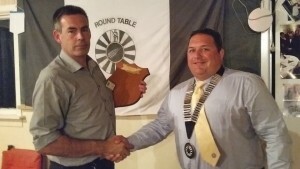 Last week Round Table Balclutha had their AGM and recognised their members hard work through out the year. Tabler of the year 2014 pictured looking very serious Blair Turner, most consistent Tabler Chris Lee and convener of the year David Hunter. 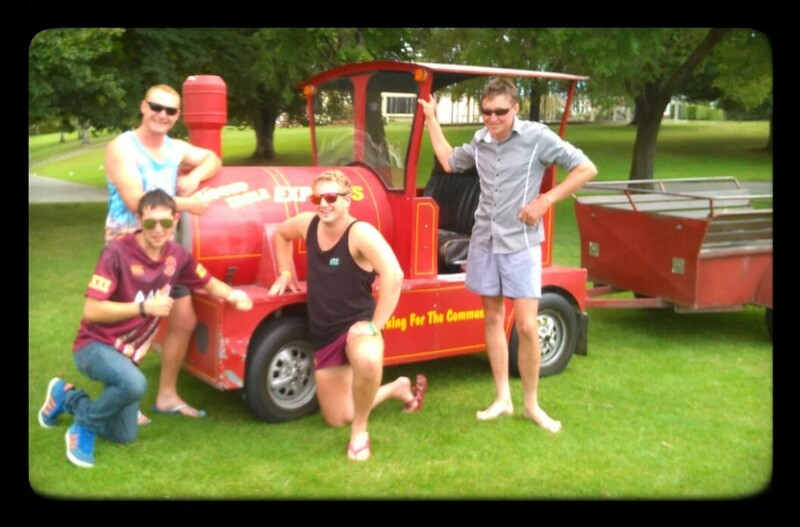 Round Table Gore on their recent Noddy Train community project, with the lads looking very dapper.